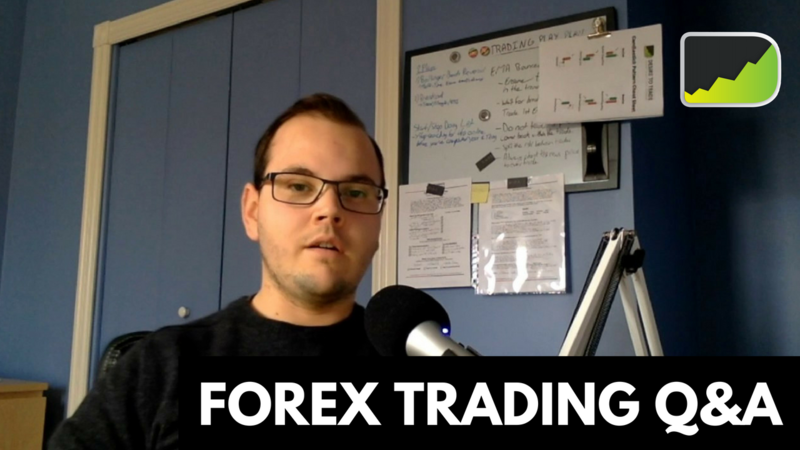 In episode 68 of the Desire To Trade Podcast, I interview Jean-François Boucher, a Forex scalper located in Jasper, Alberta. Every Friday, I host a live Forex Trading Q&A on Facebook. 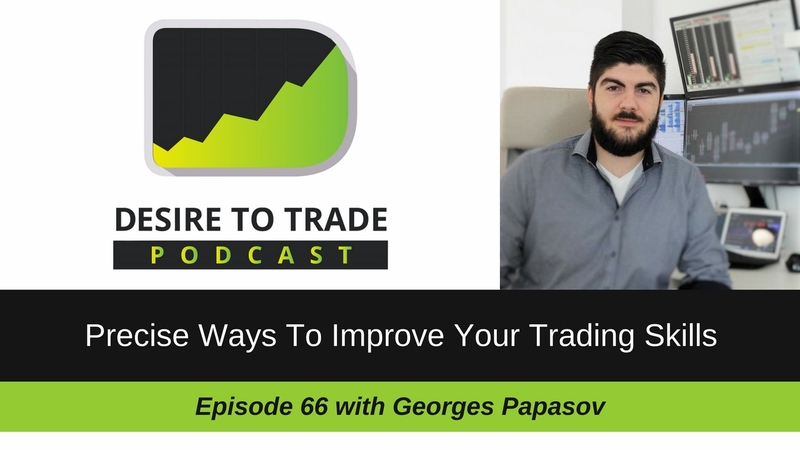 In episode 67 of the Desire To Trade Podcast, I interview Kevin Davey, an algorithmic trading system builder, and trader. He is the author of a very well written book on the topic titled Building Winning Algorithmic Trading Systems.